"Frankly, it's about useable space," Bill Ford, chairman of the eponymous car company, told reporters. "It's very clear that our customers are saying to us: we want more usable space." For those looking for an alternative, carmakers were emphasizing sporty cars and nostalgic pasts—largely eschewing the traditional sedan in favor of more flashy options. With a flair of showmanship that included virtual-reality goggles and a sports car levitating down from the ceiling, Ford revealed a high-powered version of the Mustang called the Shelby GT500—boasting of more than 700 horsepower. Hoping to revitalize the show, organizers were holding the event for the last time in January, moving to June next year to allow for outdoor activities such as test drives. 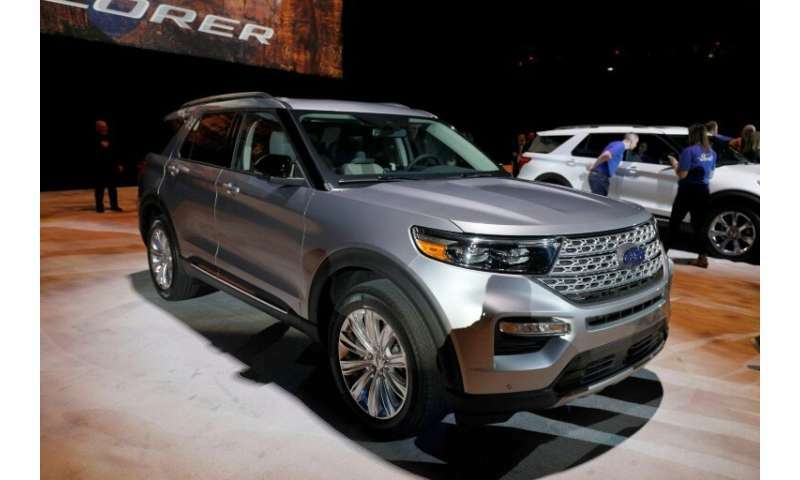 For the industry at large, the hope was that bigger and more profitable SUVs and trucks would help weather economic storms—whether from tariffs or fewer consumers buying cars due to rising prices, higher interest rates, or a lagging world economy. "We believe that the future is increasingly looking less positive for the industry," said Jonathan Smoke, chief analyst for Cox Automotive, whose firm has forecast 16.9 million new car sales in 2019, down from 17.3 million in 2018. "The market itself is adjusting to a slightly smaller volume but they happen to be more expensive, higher quality vehicles," he said. "Not only would it affect the Toyota brand, it's going to affect every brand in the industry, every car in the industry," he said. Small cars and conventional sedans accounted for less than a third of last year's new car purchases—down four percent from 2017.